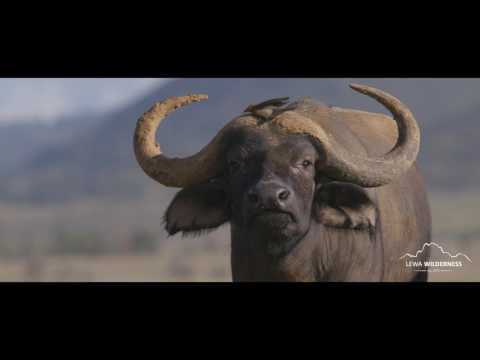 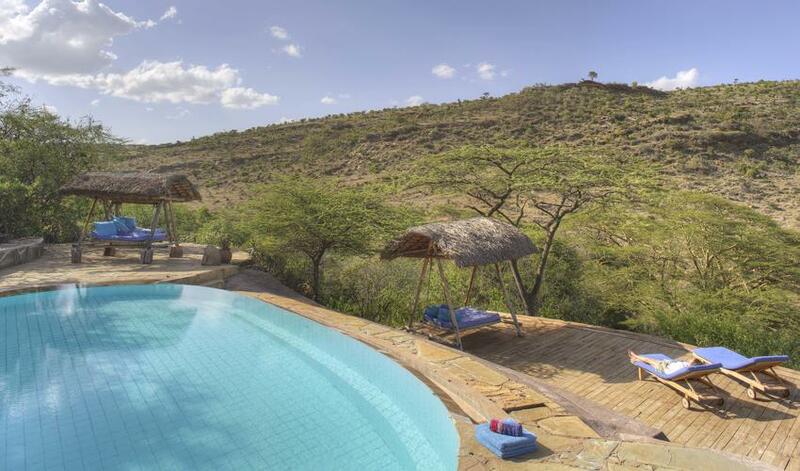 Lewa Wilderness Lodge in Laikipia is in a beautiful hilly setting in the Lewa Wilderness Conservancy and has been the home of the Craig family for generations. 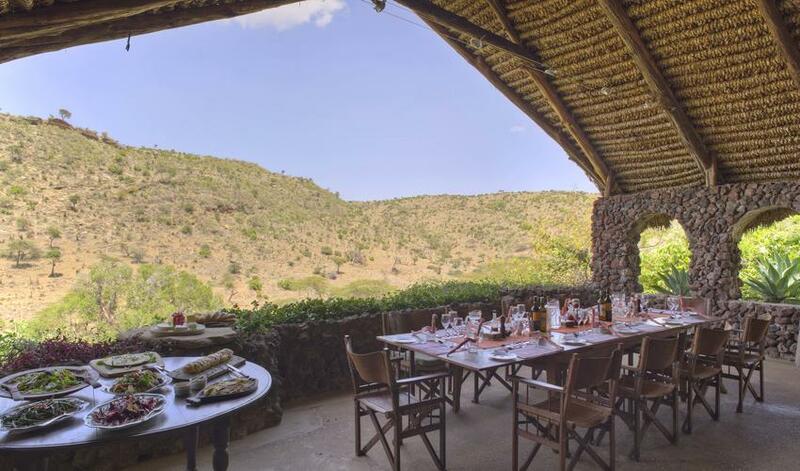 The Hills rooms are built to make the most of the views (although some have better views than others), and the garden cottages are closer to the main house for easy access to the facilities. 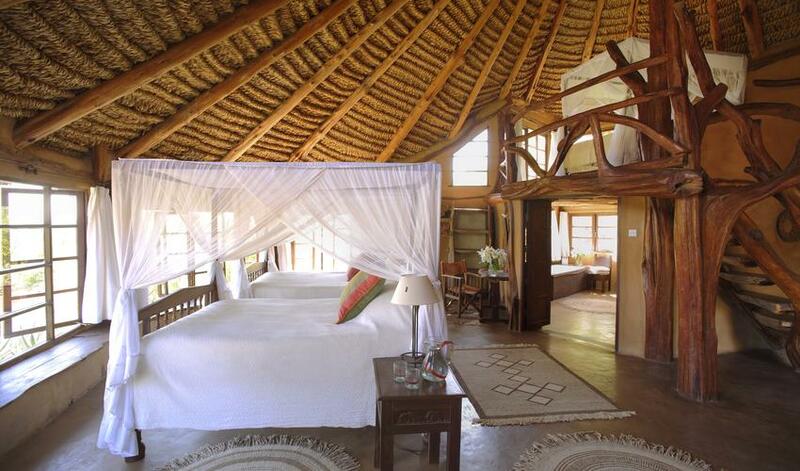 The spacious rooms are constructed of natural materials, and a few rooms have their own plunge pools. 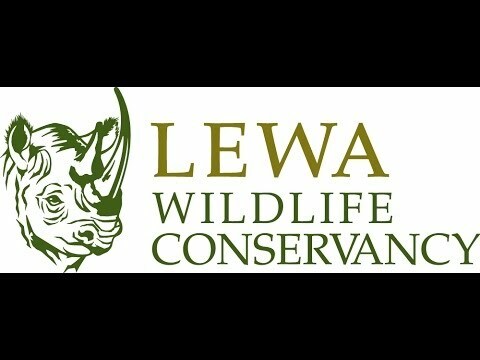 Local produce is used in the delicious meals and the furniture has been manufactured by the community Lewa Wilderness supports, making a visit to the workshop an interesting excursion for guests. 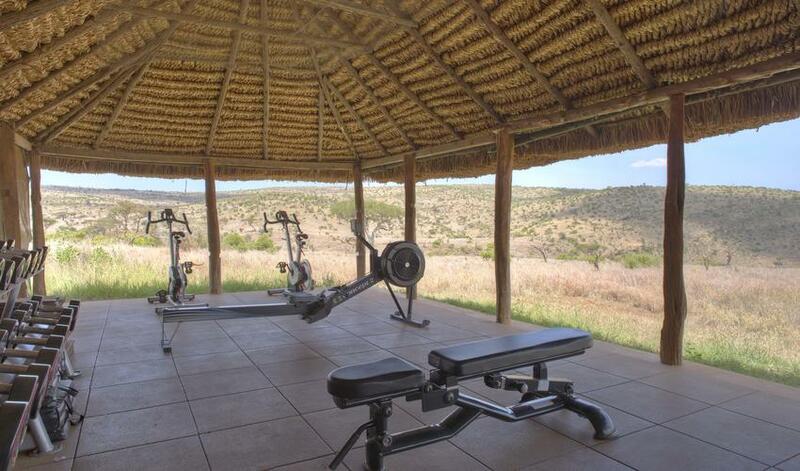 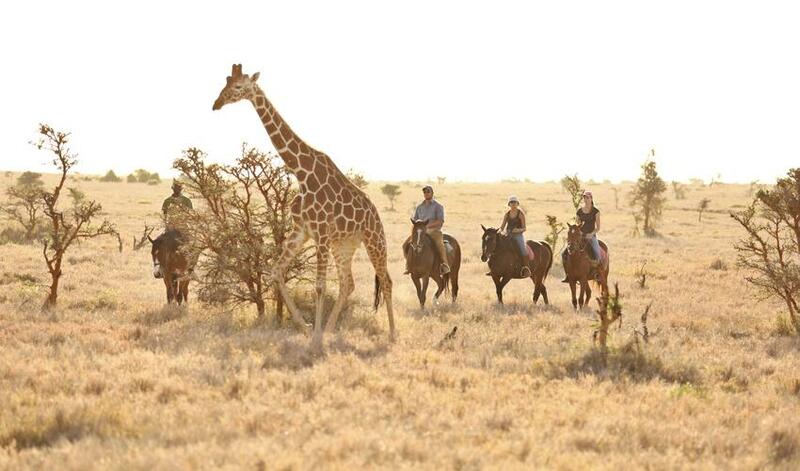 Lewa Wilderness Lodge is a great property for families and active travelers with horseback and camelback riding, hiking, and swimming in addition to game drives. 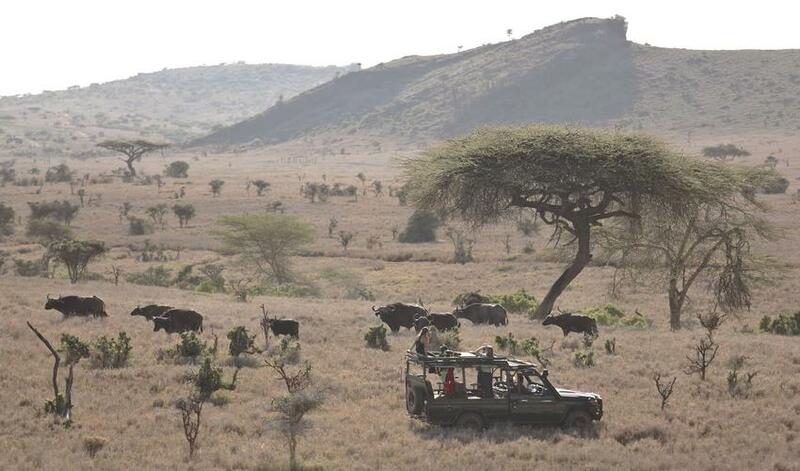 The management, staff and guides are all excellent. 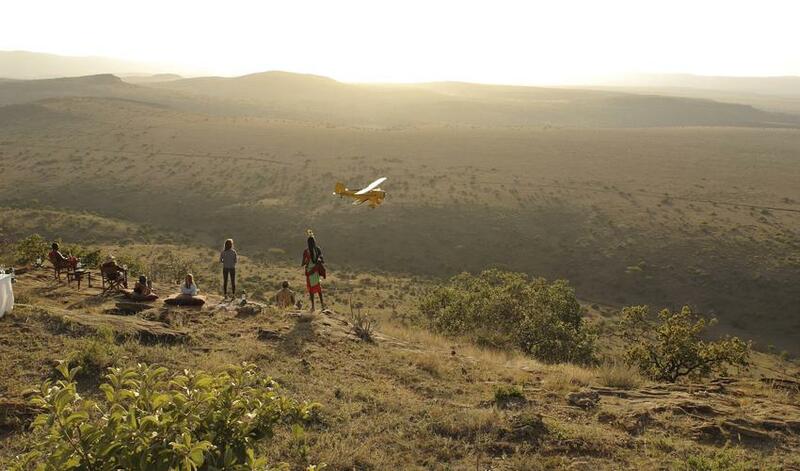 One of the highlights at Lewa Wilderness Lodge is a pre-booked bi-plane ride (only possible when Will Craig is in camp). 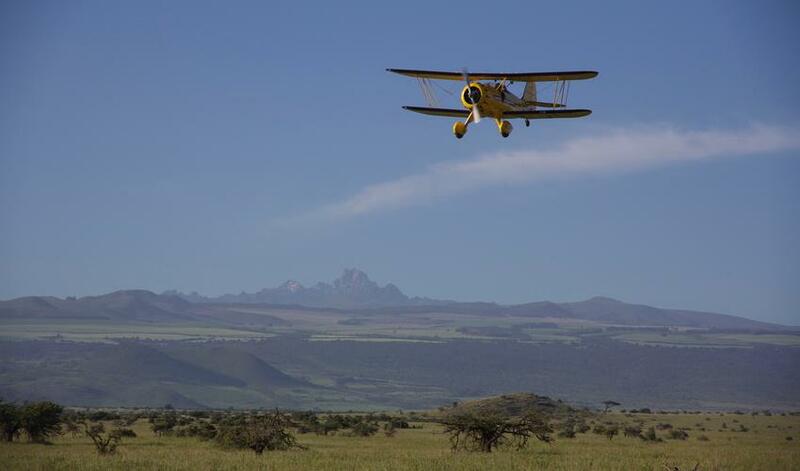 The low-flying biplane is an even more thrilling wildlife experience than a hot air balloon over the Mara. 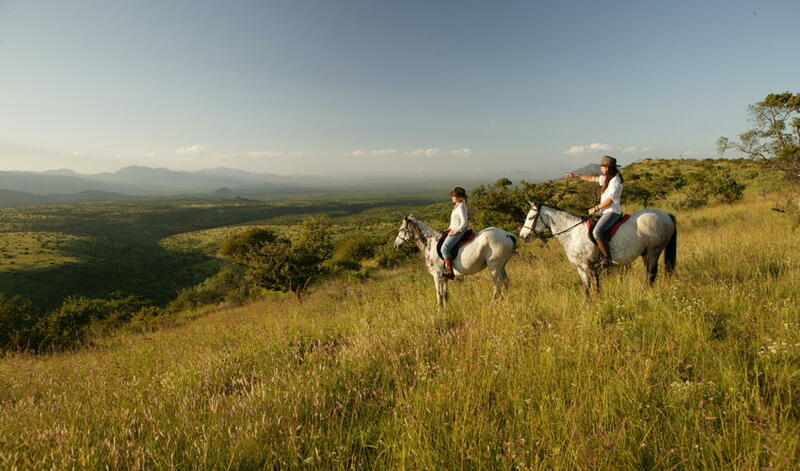 Other optional activities include quad biking, a local village visit, hiking in the Ngare Ndare rainforest with a dip in a waterfall or up the Samburu people's sacred Mount Ololokwe. 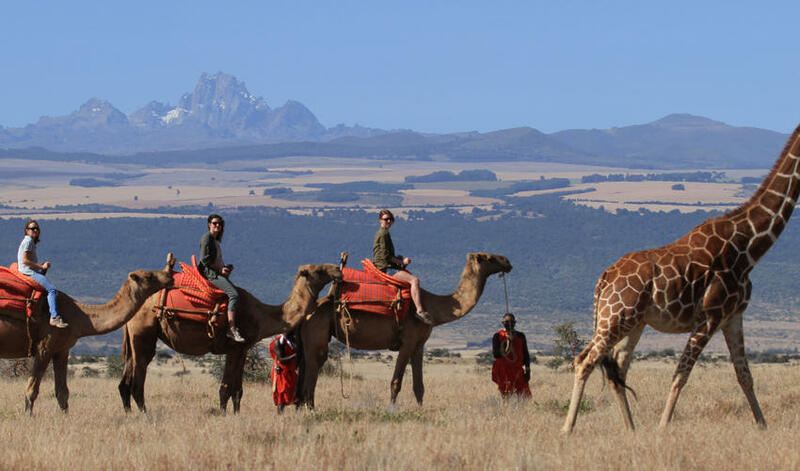 Although the other camps in Lewa have access to all the same activities, the horses and camels are quartered at Lewa Wilderness so access is incredibly easy and more flexibly arranged. 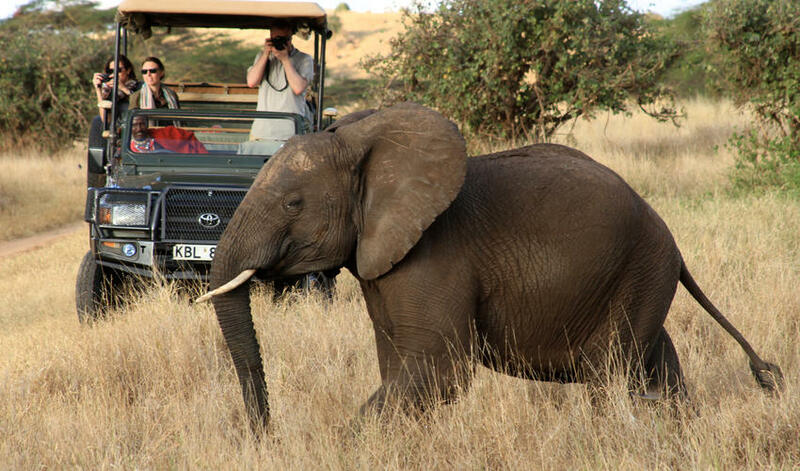 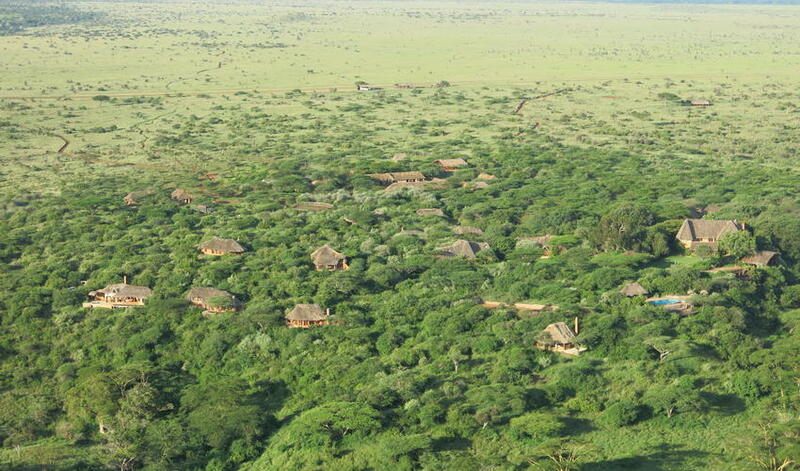 We love Lewa Wilderness Lodge. 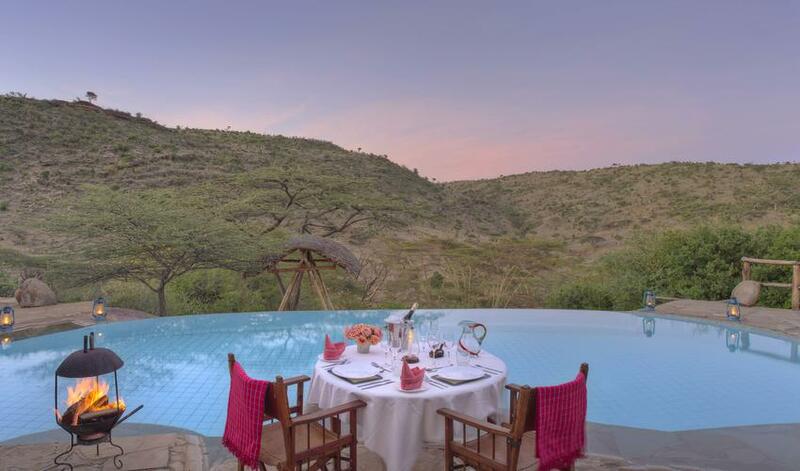 Although it might be older and less luxurious than Sirikoi and not as intimate as Lewa House, it is a special property with much to offer. 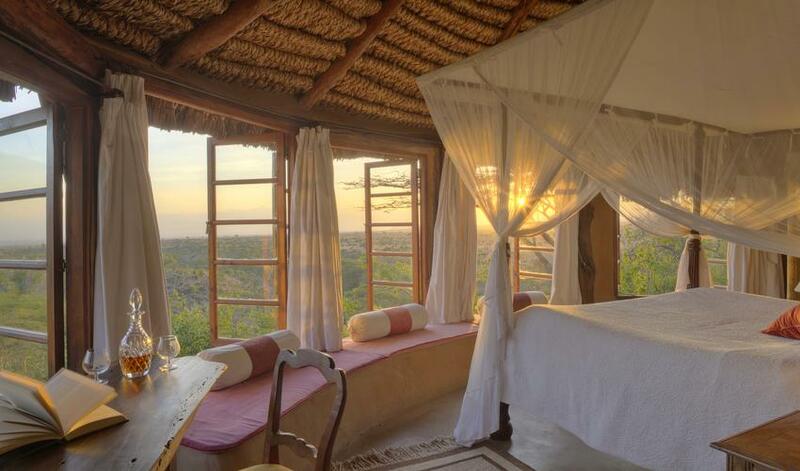 "Absolutely incredible room. 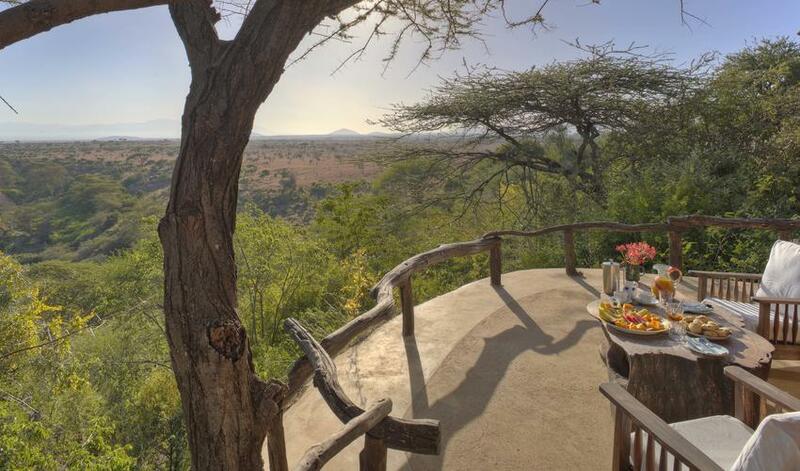 Staff were always leaving us nice treats as a surprise."